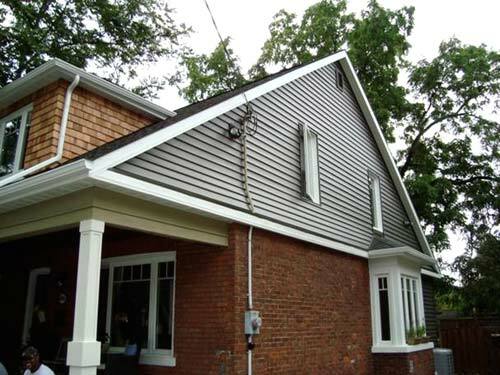 Master Metal Men is able to provide a complete range of vinyl, steel, aluminum and wood siding services. For more information on the different siding options available please click here to review our information sheets. For a free estimate and assessment of your needs please call us.